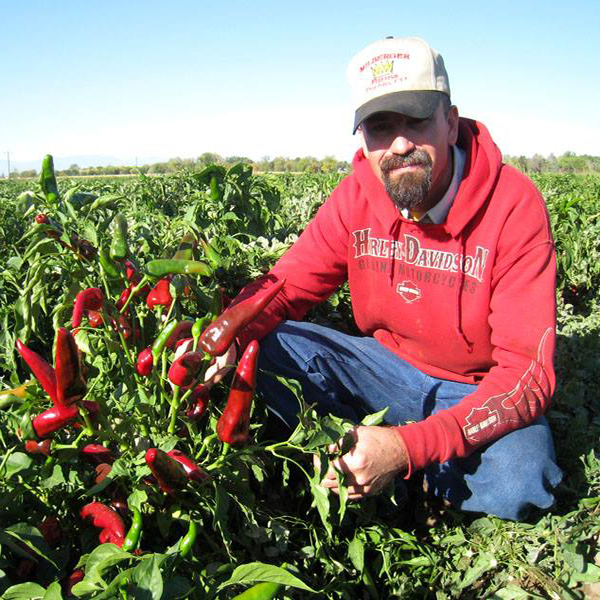 Pueblo is known for its chile peppers. The famous pepper, originally known as the “Mirasol”, but now the “Mosco”, is one tasty pepper, especially when roasted to extract its full, expansive flavor. 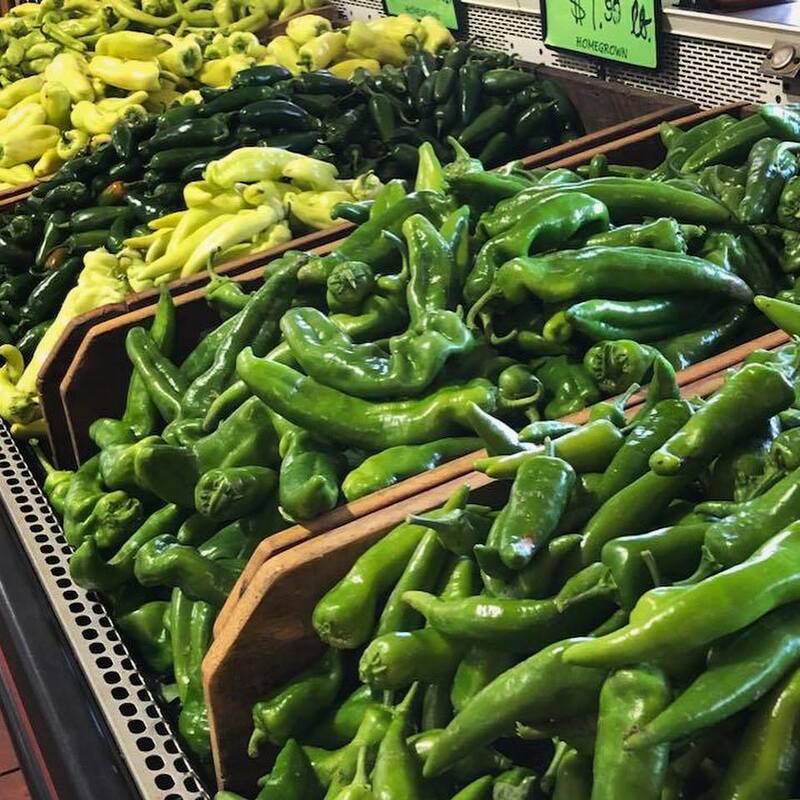 Within Colorado, it has good awareness and consumer acceptance as a result of generational farming and promotion through roadside stands, farmers’ markets, and the annual Pueblo Chile & Frijoles Festival. Like Rocky Ford Cantaloupe, Palisade Peaches, and Olathe Sweet Corn, Pueblo Chile is a regional specialty that reflects the unique diversity of Colorado’s agriculture. But compared to New Mexico’s established and widely planted Hatch Chile, Pueblo Chile is virtually unknown. Brandwerks was asked by the Colorado Department of Agriculture and the Pueblo Economic Development Department to help facilitate a strategic planning session for the newly formed Pueblo Chile Growers Association. Working with the growers, we identified five primary goals: 1) To be a unified voice for Pueblo County Chile growers, 2) Create a brand communication strategy, 3) Secure and maintain a trademark for the brand, 4) Generate awareness, and 5) Develop markets and promote sales. The pepper is unique, with a myriad of flavor sensations. Metaphorically, it mirrors the culture, diversity and majesty of its Rocky Mountain place; similarities that can be leveraged into emotional benefits. With that in mind, we created the brand’s positioning statement: Pueblo Colorado is a special place. Here in the heart of the Rocky Mountains, life is bold, fresh, and vibrant – defined by our unique growing conditions and blend of cultures, flavors and tastes. Just like our chile peppers. Always meaty and juicy, Pueblo Chile is a complexity of lively sensations that will awaken your tastes and stir your passion for new adventures. 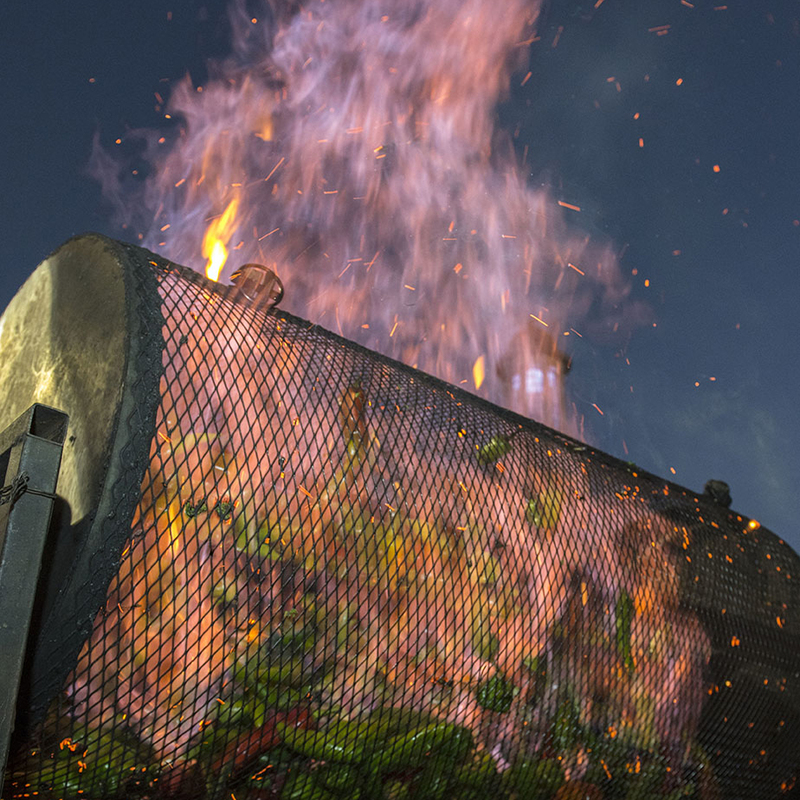 Discover Pueblo Chile…the better pepper.